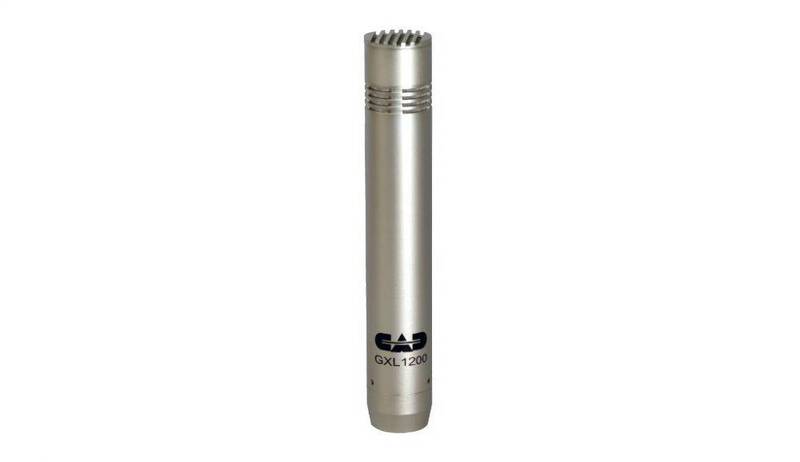 The Touring7 is an assortment of the finest percussion mics CAD offers in one premium drum microphone pack. 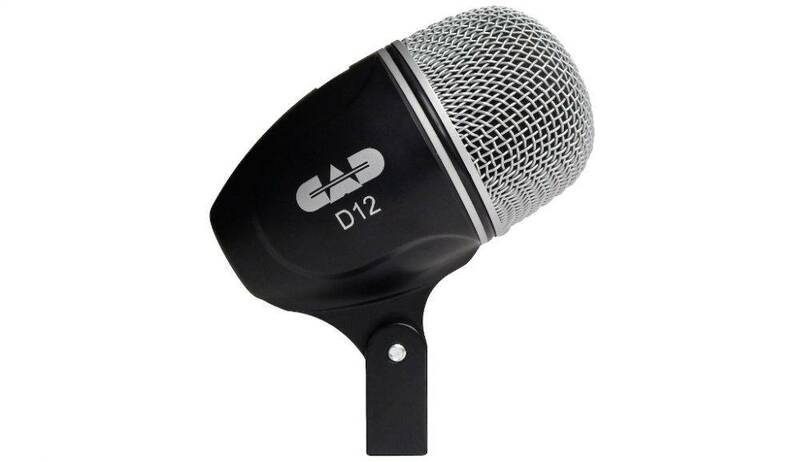 Includes four TSM411 dynamic tom/snare mics, one D12 dynamic kick drum mic, and two GXL1200 overhead condensers. 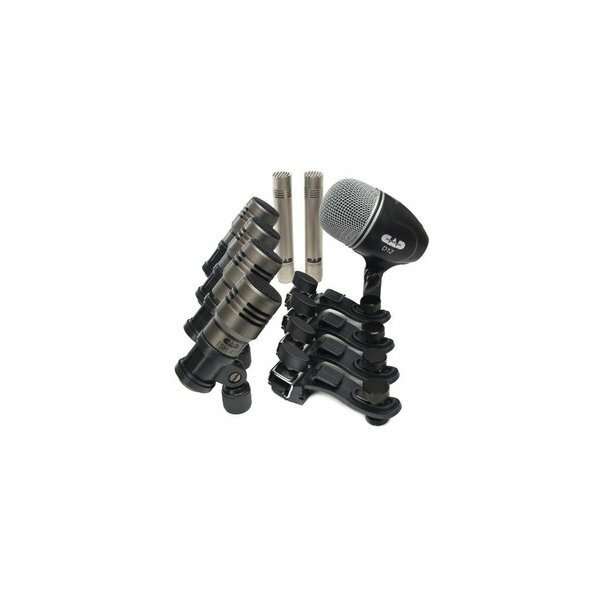 The Touring7 is an assortment of the finest percussion mics CAD offers in one premium drum microphone pack. 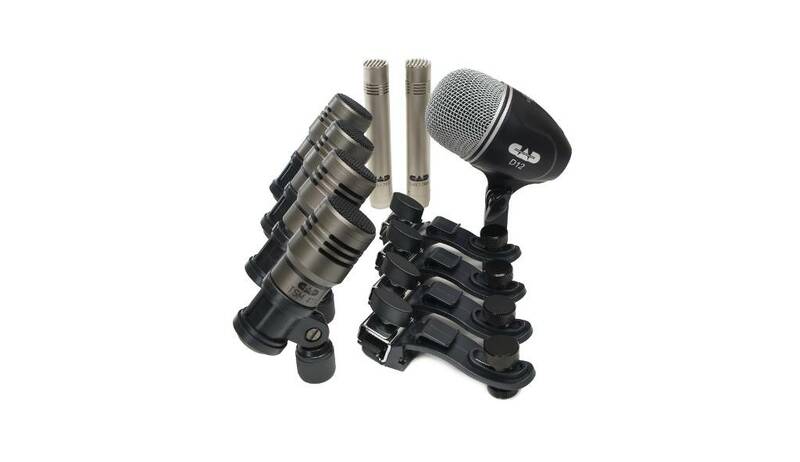 Includes four TSM411 dynamic tom/snare mics, one D12 dynamic kick drum mic, and two GXL1200 overhead condensers. 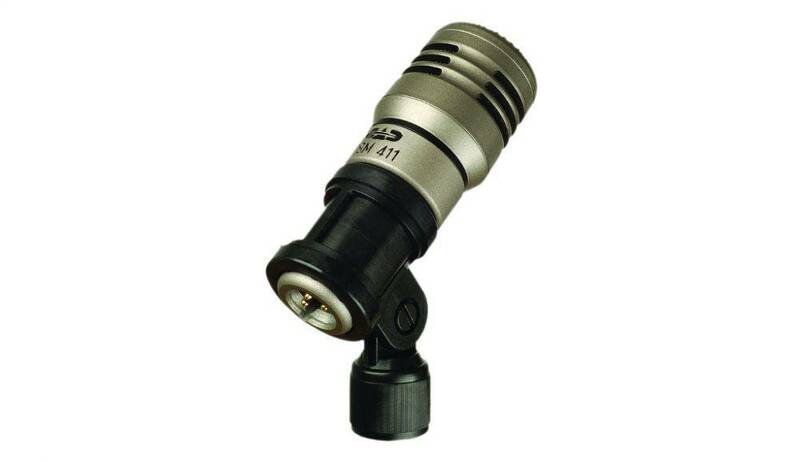 The Touring7 comes with clips for all the mics plus four DMC-1 drum mounting clips for your toms and snare. Protective soft carrying case included.